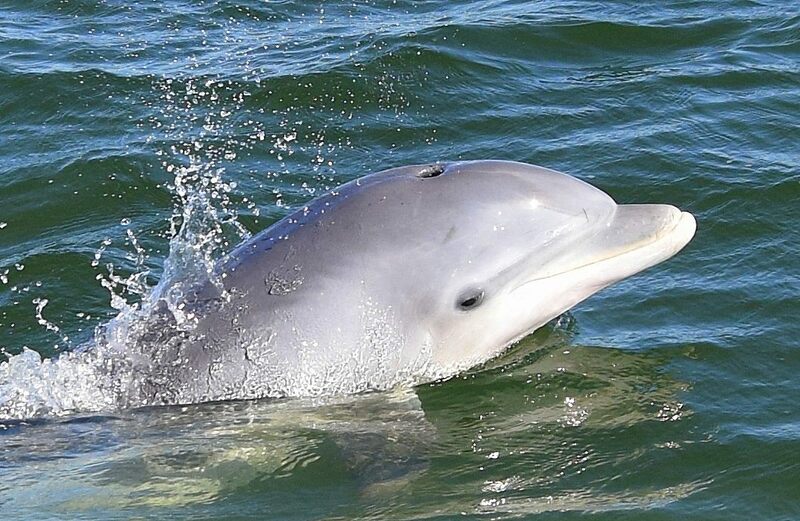 Anyone watching David Attenborough’s astounding new Blue Planet 2 series will already have got the strong message that dolphins are smart, sociable, and joyous creatures. Brian Lockwood from Porquoson VA – and recently become an Abaco resident – knows a smart way to get out on the water to watch them at close quarters: a jetski. 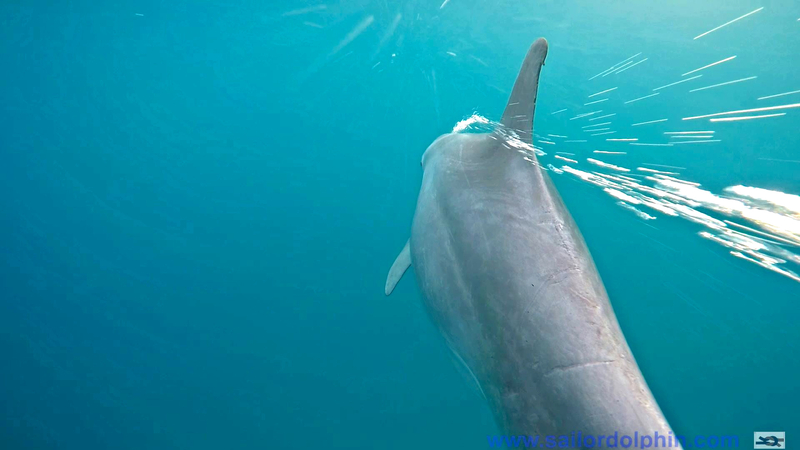 Here are a few of the outstanding photos he has recently taken of dolphins doing what they love to do, and what humans love them to do. 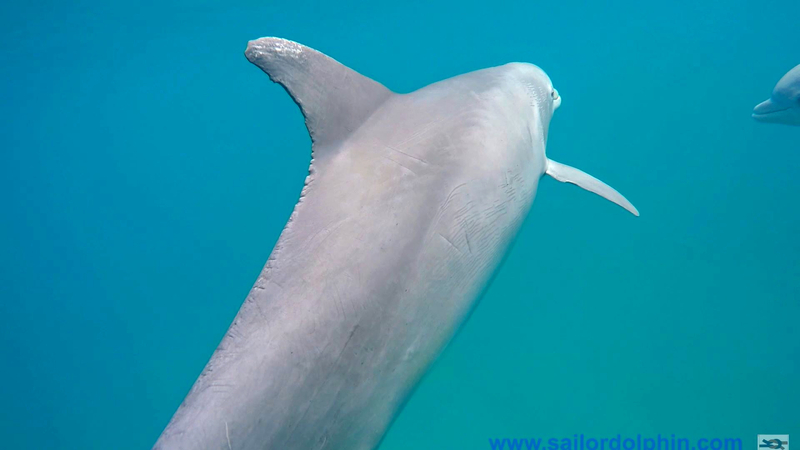 The hint of a quote in the heading of this post is based on something the inimitable Don Van Vliet, aka Captain Beefheart, once claimed: “When I see a dolphin I know it’s just as smart as I am…”. The only slight problem with this comparative assessment is that there may have been times when the good Captain was conceivably on, or adjacent to, a different planet. 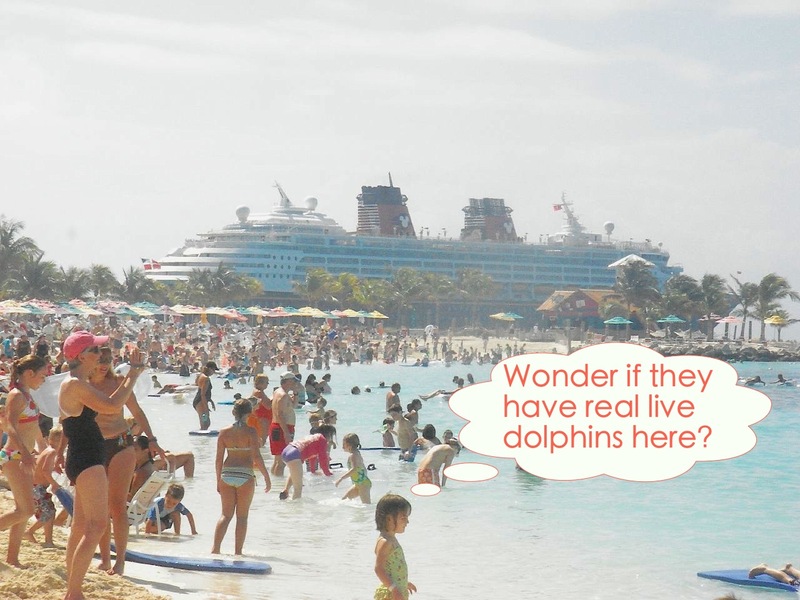 Times when the dolphins might actually have got the intellectual upper hand. There are plenty of excellent songs name-checking dolphins somewhere in the lyrics. Rather fewer with ‘dolphin’ in the title. Yes, there’s the Tim Buckley song (or the Beth Orton version of it). The insipid Firefall one? Nah! Then I remembered the Byrds and their ‘Dolphin’s Smile’. Never a single. Originally buried on “Side 2” of Notorious Byrd Brothers. Slightly obscure? Makes a change, so here it is, complete with its evocative yet synthetic ‘dolphin chatter’ intro. 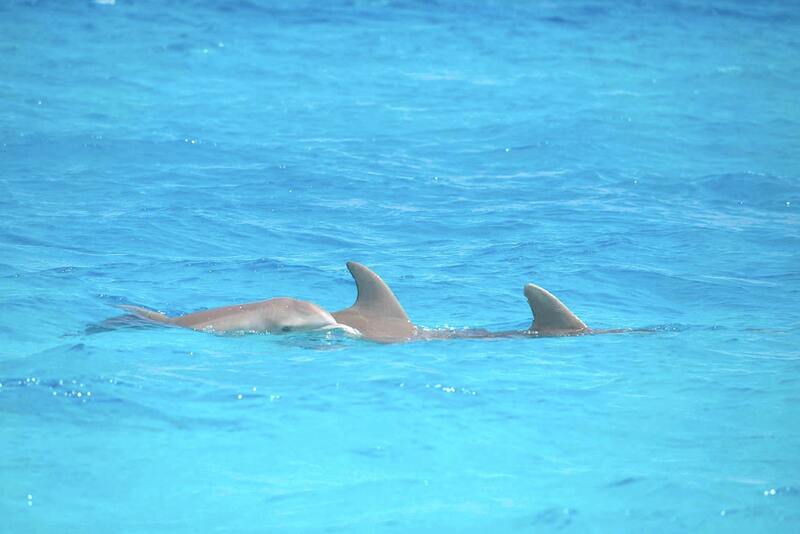 Bottlenose dolphins! 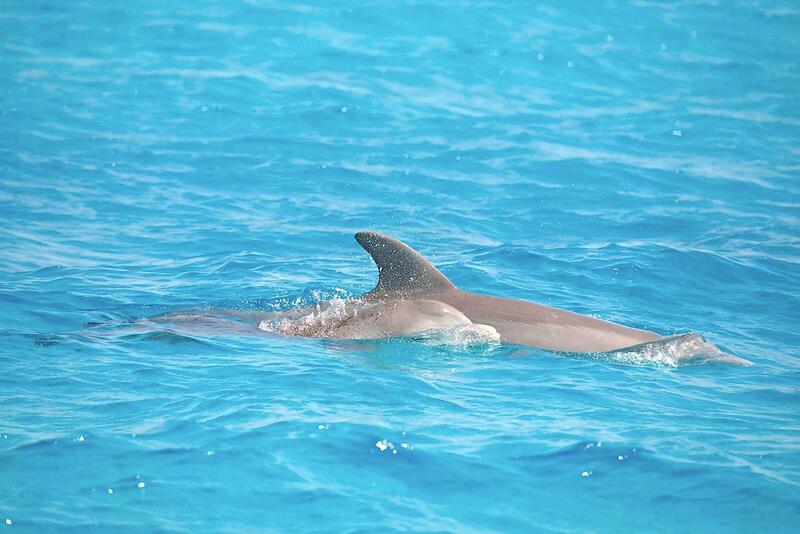 Tursiops truncatus! 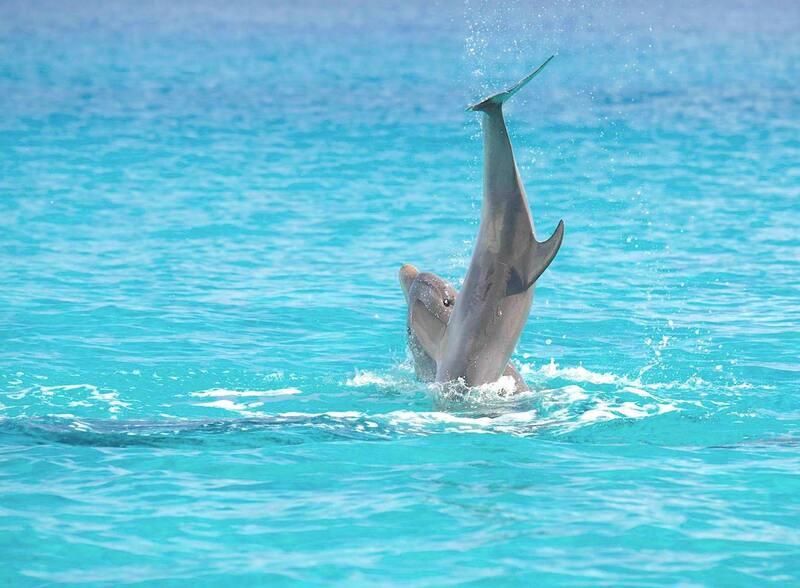 These engagingly playful show-offs of the inshore waters round Abaco are 99.99% adorable**. It’s been a harrowing few weeks in the western Atlantic, and everyone is hoping that the 2017 hurricane season has had enough of causing death and destruction over vast swathes of vulnerable islands and on the US mainland. Some cheer is needed. 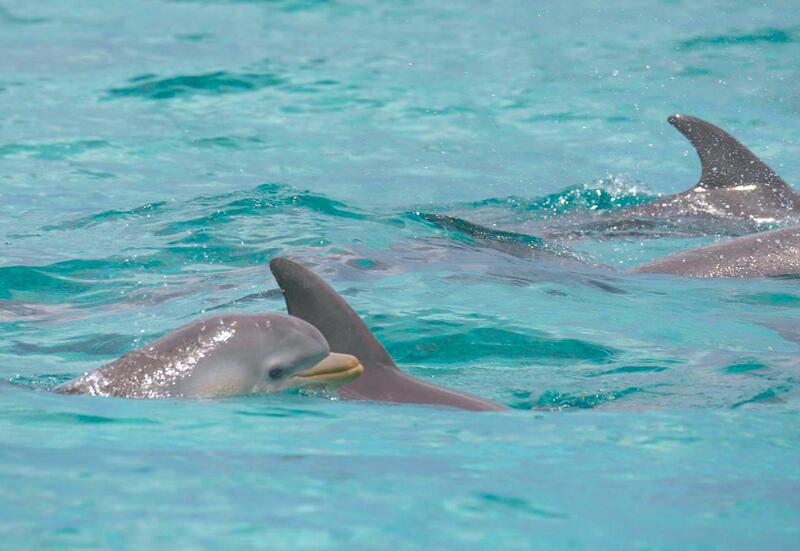 Dolphins are good for the soul. 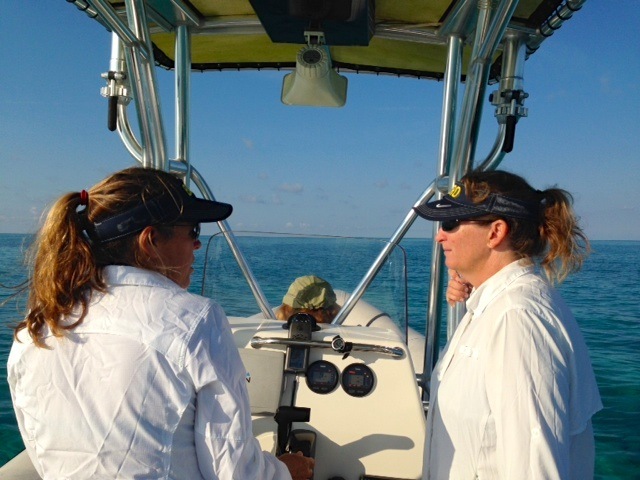 And if you are out on a boat watching them – and especially tracking them for a whole day – every encounter reinforces the impression that all the leaping, bow-wave riding, boat under-swimming, and general sociability and interaction is often as much for sheer enjoyment as anything else. 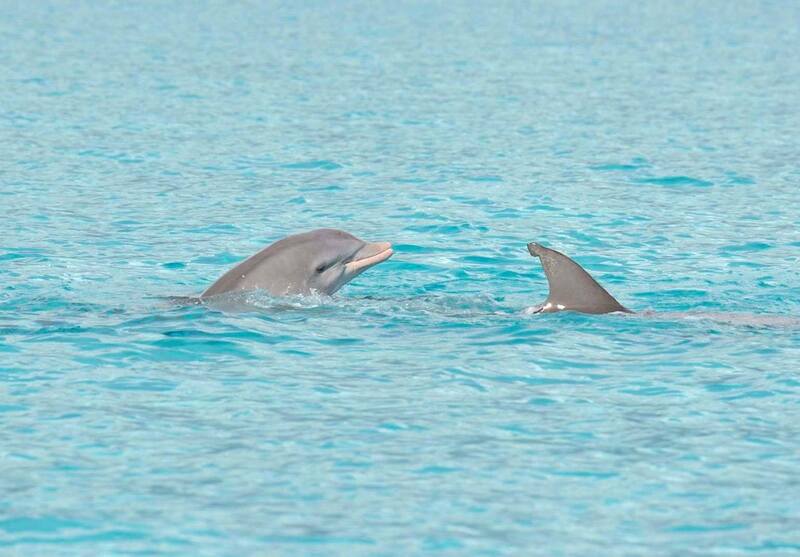 Abaco is fortunate in having the HQ of the Bahamas Mammals Research Organisation (BMMRO) based at Sandy Point. 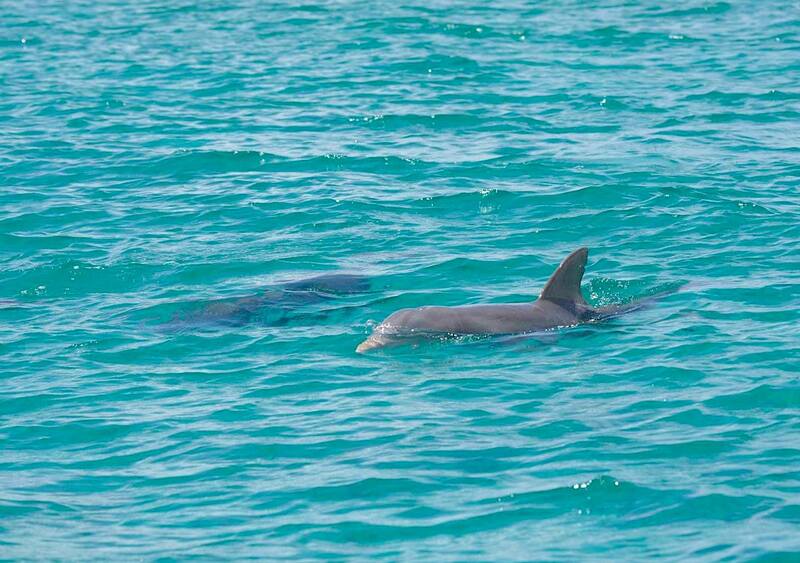 That just happens to be an excellent area for bottlenose dolphin spotting in the turquoise shallows. Many sightings are made within clear sight of land. Further south, where the bright blue gives way to darker and deeper water, live the equally frolicsome Atlantic spotted dolphins. The 3 photos above were all taken on the margins of where the colour of the sea changes from light to dark. 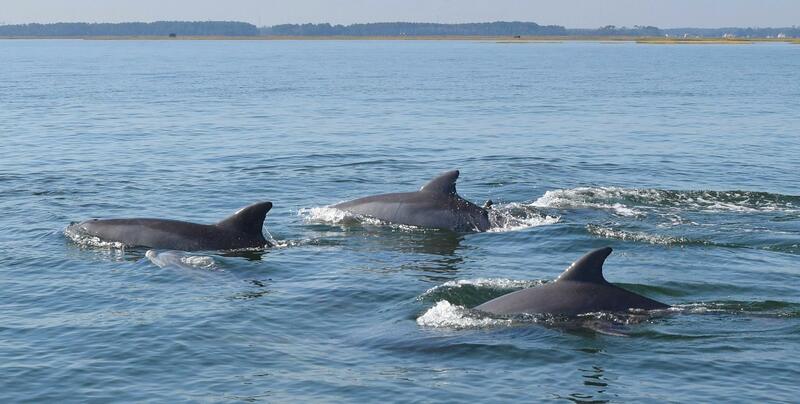 The photo above shows clearly how individual dolphins can be identified by researchers. 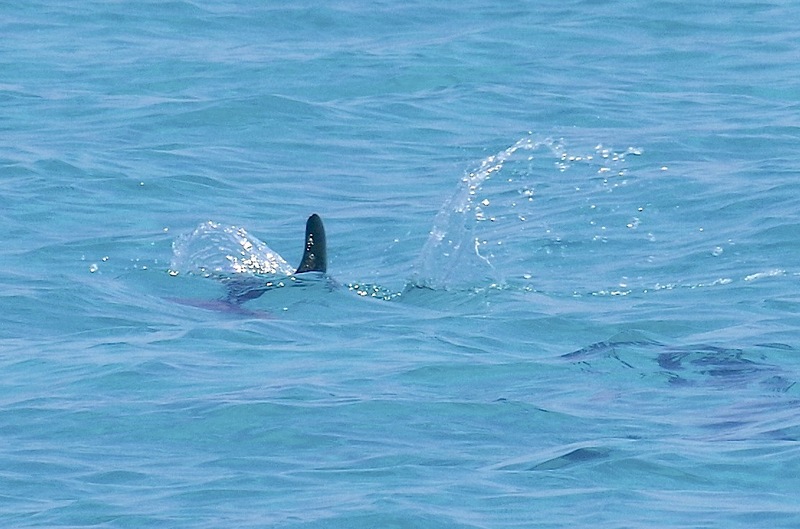 All tend to have scars or tears to their dorsal fins that enable them to be distinguished. The closest has distinctive scars near the tip. The furthest has a W-shaped nick at the back. 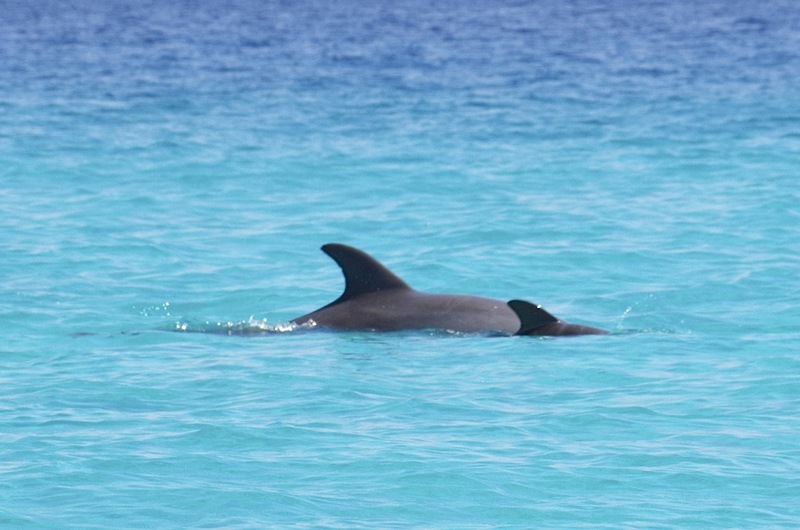 In fact, it could even be Rocky, a well-known dolphin on Abaco that has been sighted over many years. There are regular reports annually. I saw him myself once, in 2012, playing about in Hopetown harbour. ‘Disporting’. Not a word I’ve used very often. Or possibly ever. It looks a bit like ‘unsporting’, which is emphatically what dolphins are not. 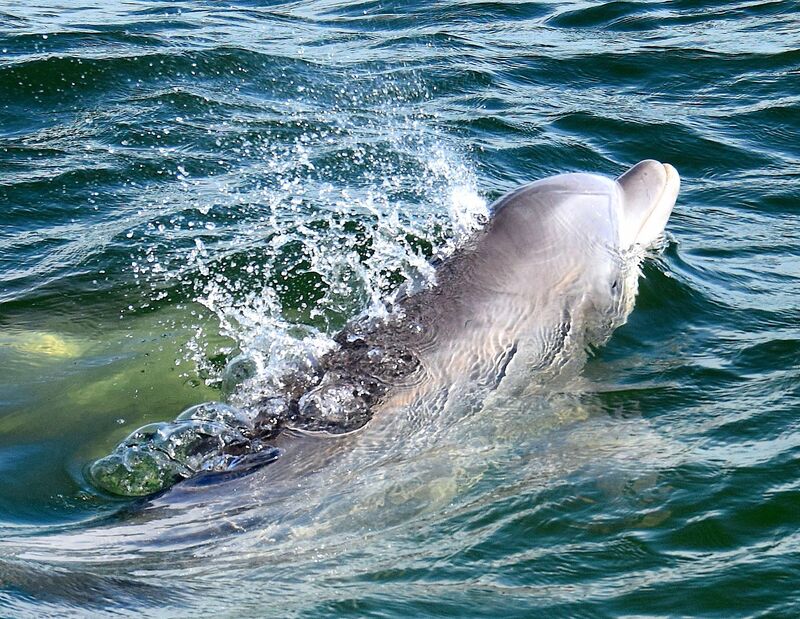 Basically, it just describes what dolphins are doing when you see them on the surface: amusing themselves, frolicking around in the waves, and simply enjoying themselves. 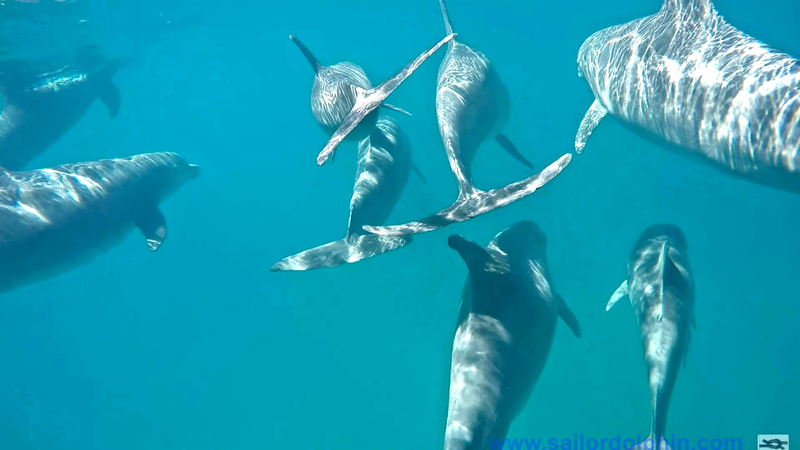 True, they are probably keeping an eye out for food… But when you have a group sociably following alongside the boat your are in, moving in front, dropping behind, diving under, and generally playing around, it’s quite hard to believe that these are completely wild creatures. They seem to be performing just for you, simply because they want to. You don’t even have to throw fish at them to earn this free display. 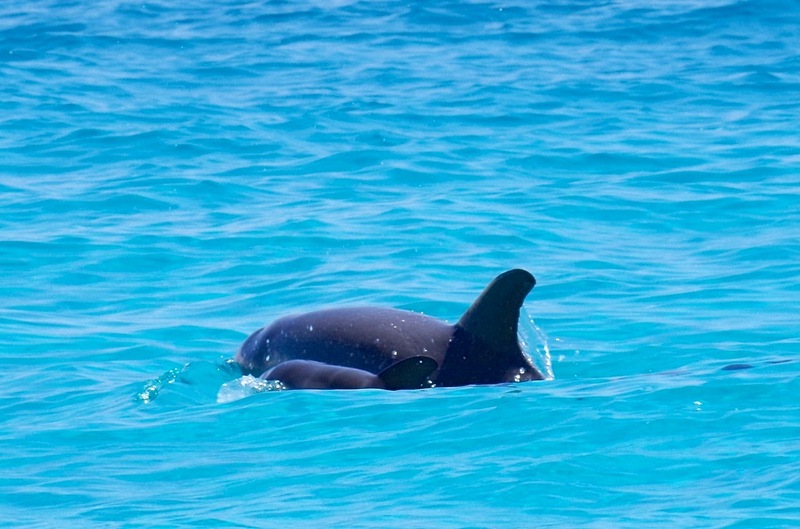 As is well-known, the BAHAMAS MARINE MAMMAL RESEARCH ORGANISATION (BMMRO) is the custodian for the welfare of these beautiful creatures for the entire Bahamas. 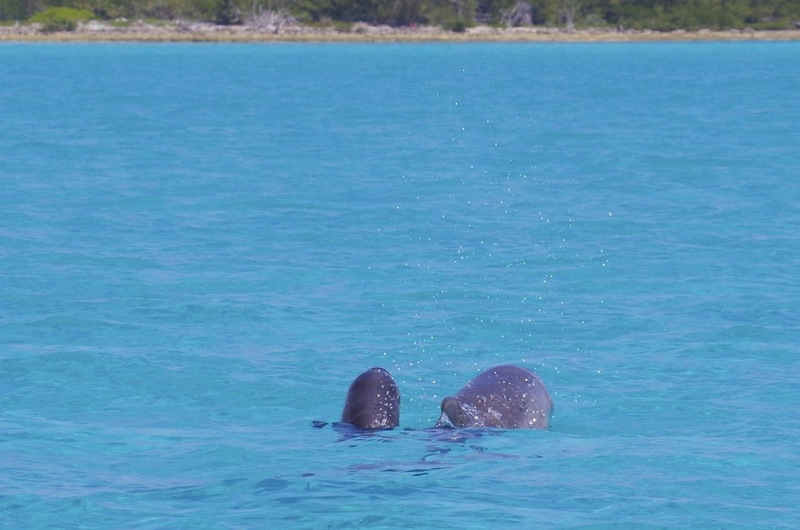 However, being based on Abaco and carrying out the majority of the research from the HQ at Sandy Point means that many of the great images that get taken are from Abaco waters. Indeed some are taken within swimming distance (not mine) of the shore. The photographs featured here were taken during the last few weeks. 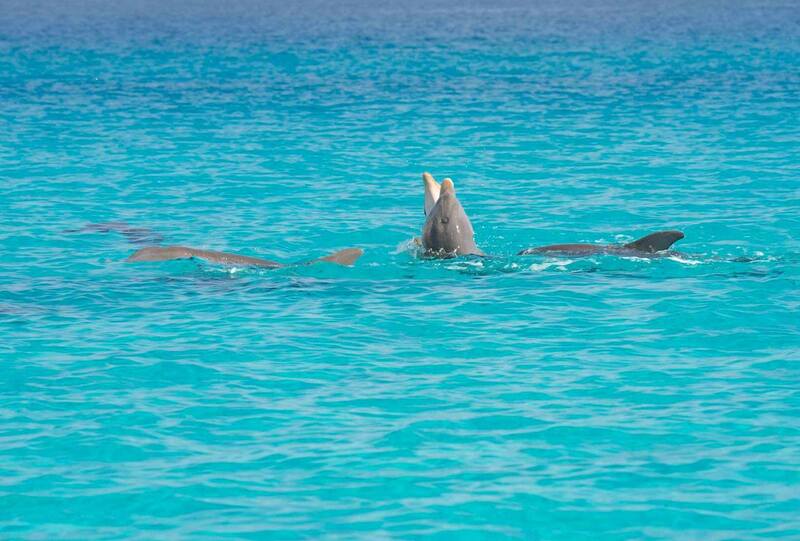 Some are of the familiar bottlenose dolphins. 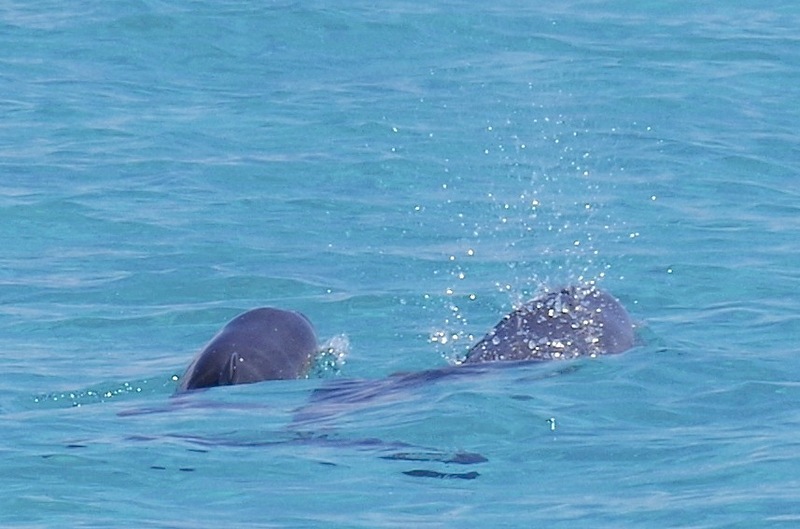 The others – with speckled undersides clearly visible in the header image & below – are of Atlantic spotted dolphins. There’s even one of my own taken from the research vessel. 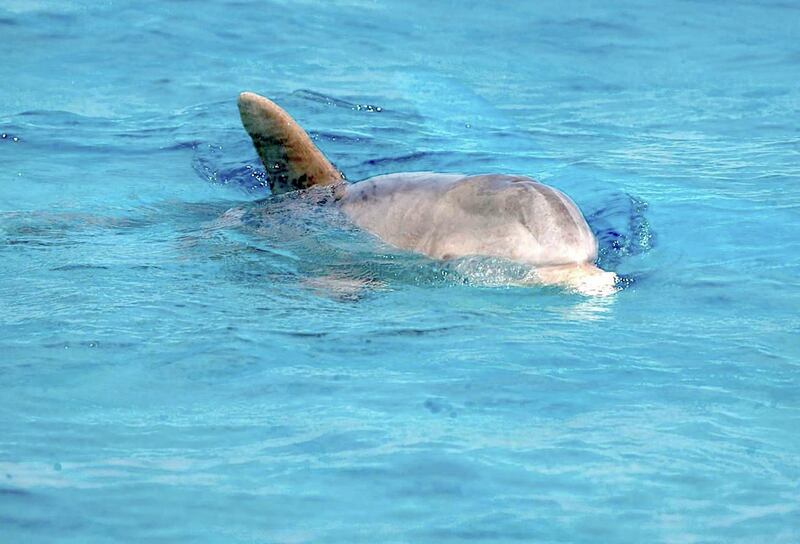 For the researchers, the most important part of an individual dolphin is its dorsal fin. 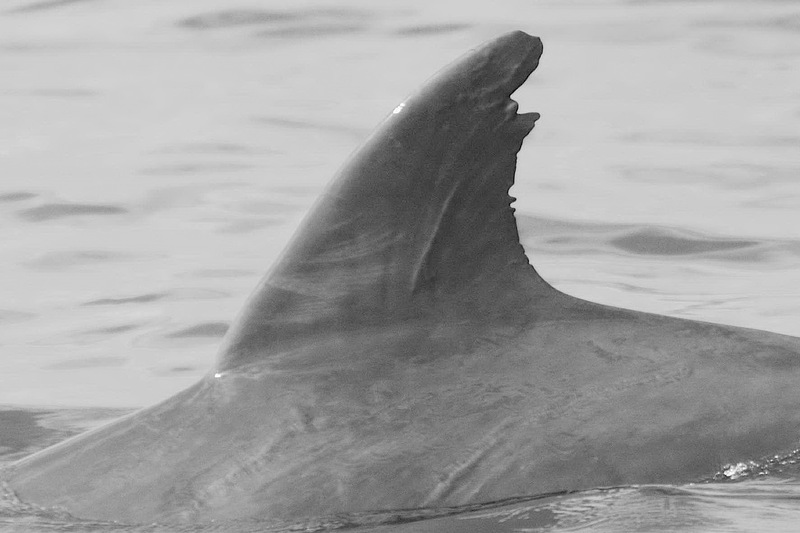 Unique patterns of cuts and scars mean that each dolphin sighted can be logged and their profiles built up. Some have been found in the same area for many years. 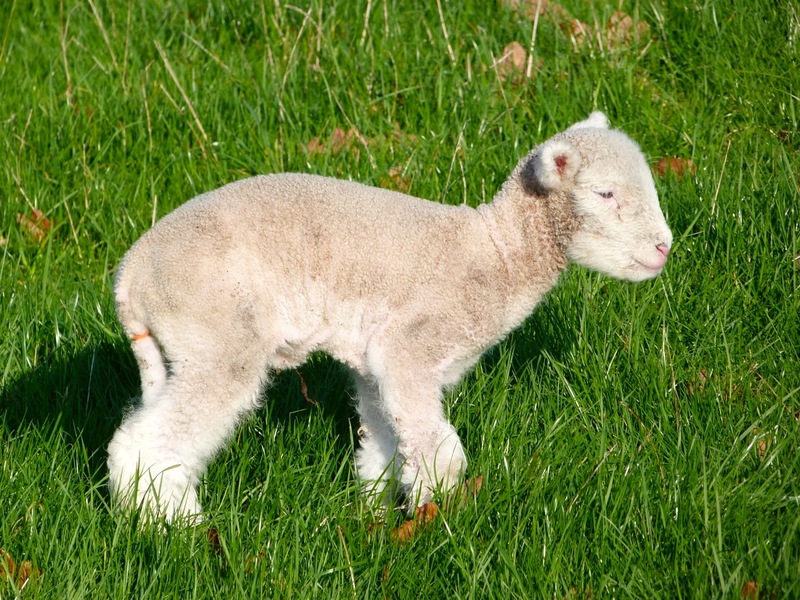 They are not usually given jocular names – ‘Davy Jones’, ‘Finny Phil’ or whatever. 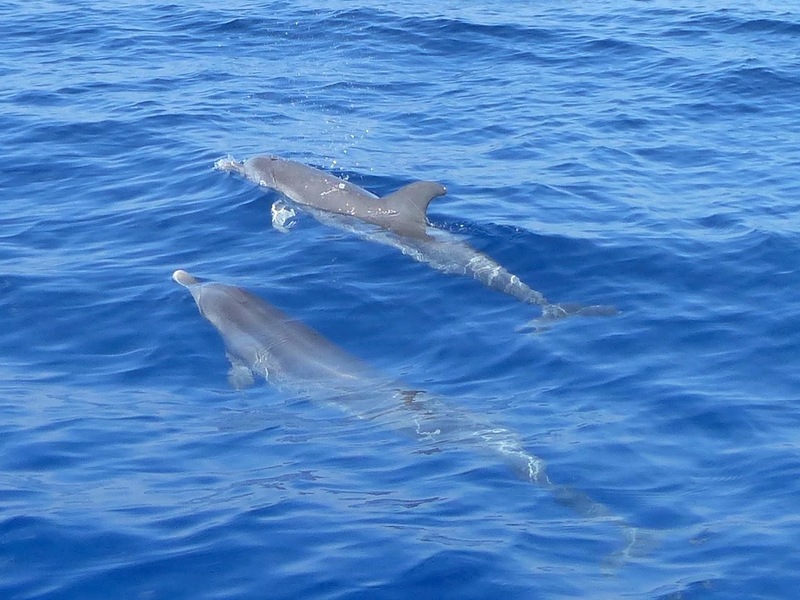 The first time we went out on the research vessel we were slightly surprised by the practical, scientific calls during a sighting of a dolphin group: “there’s B4 again” and “over there – D5 is back”. 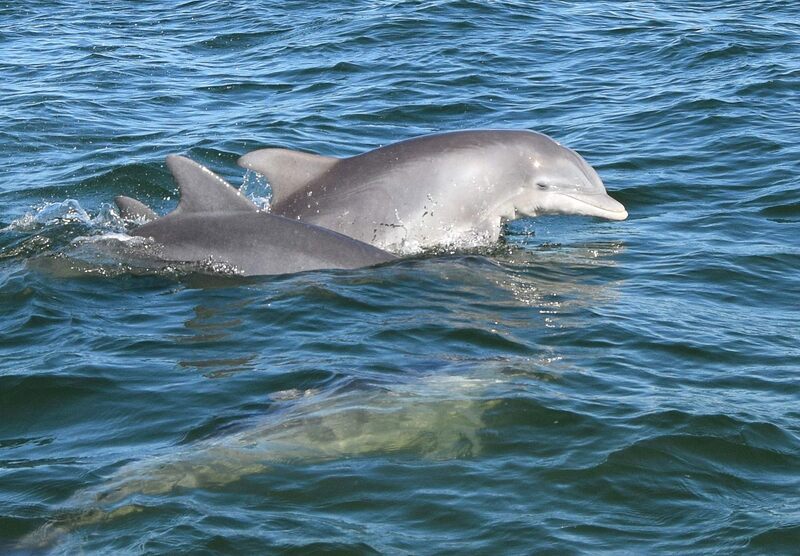 All said fondly however – many of the dolphins are old friends. I have commented before on the excellent wildlife stamps produced by the Bahamas Philatelic Bureau, and there is a fairly comprehensive page featuring many of the special issues HERE. 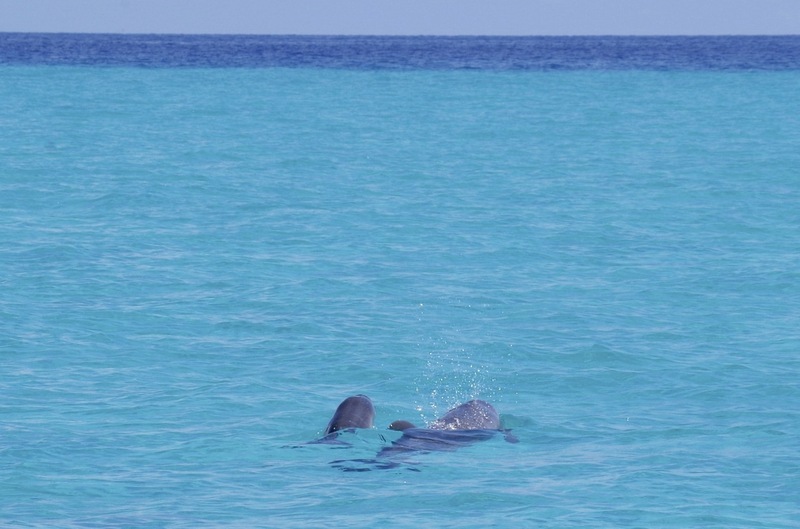 Recently, dolphins were treated to their own set of stamps, in conjunction with the BMMRO (Bahamas Marine Mammal Research Organisation). Four dolphin species are showcased, with a fifth species (Risso’s Dolphin) shown on the commemorative Official First Day Cover (replete with the BMMRO logo). The release date was 31 March 2016. The stamps are available as sets of 4 or of course individually. In a newsletter earlier this year, the BMMRO included some fascinating information about their valuable work – in particular with whales – and about the individual dolphin species featured in this very special philatelic issue. This was also published by the stamp producers, Pobjoy Mint Stamp Division. 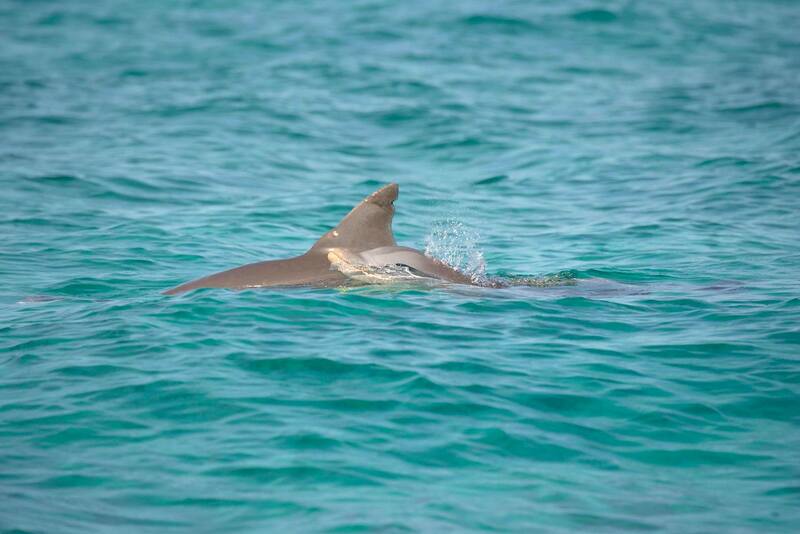 BMMRO is a Bahamian non-profit organisation whose mission is to promote the conservation of marine mammals in The Bahamas through scientific research and educational outreach. 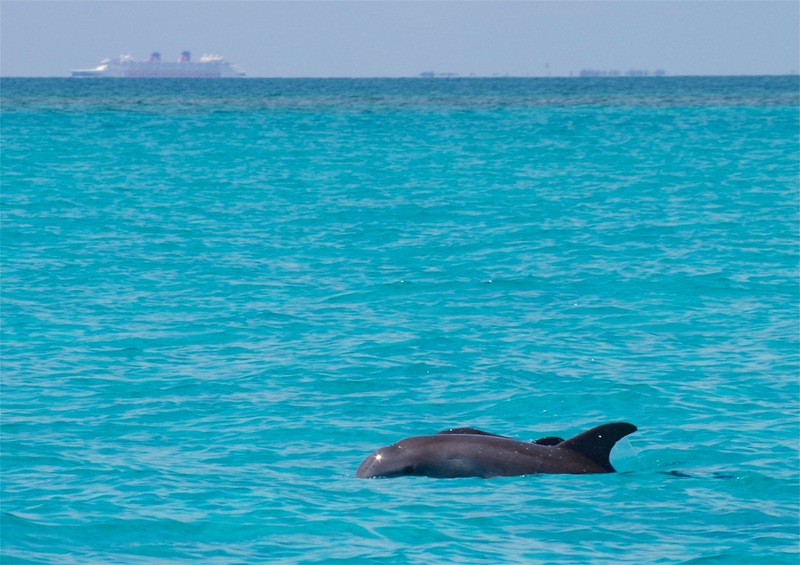 Since 1991, BMMRO has been conducting small vessel surveys primarily around Abaco Island to document the occurrence, distribution and abundance of marine mammals in The Bahamas. 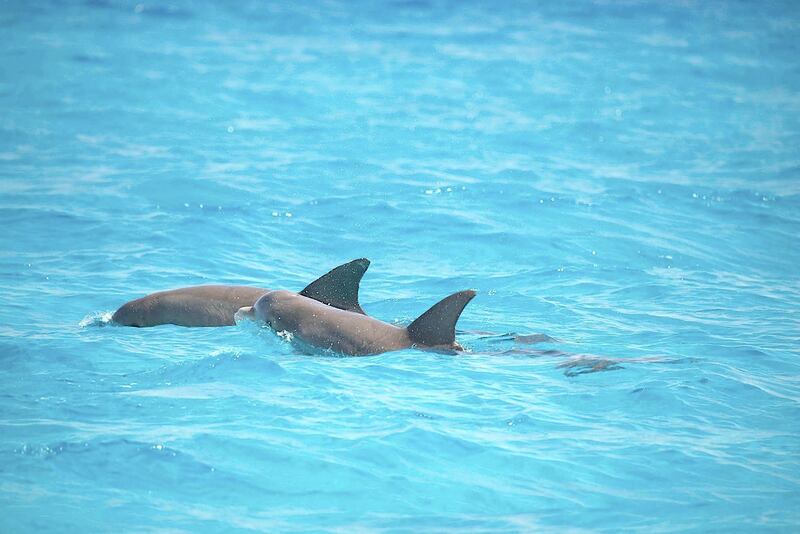 These are the most common marine mammals seen on the Bahama banks. 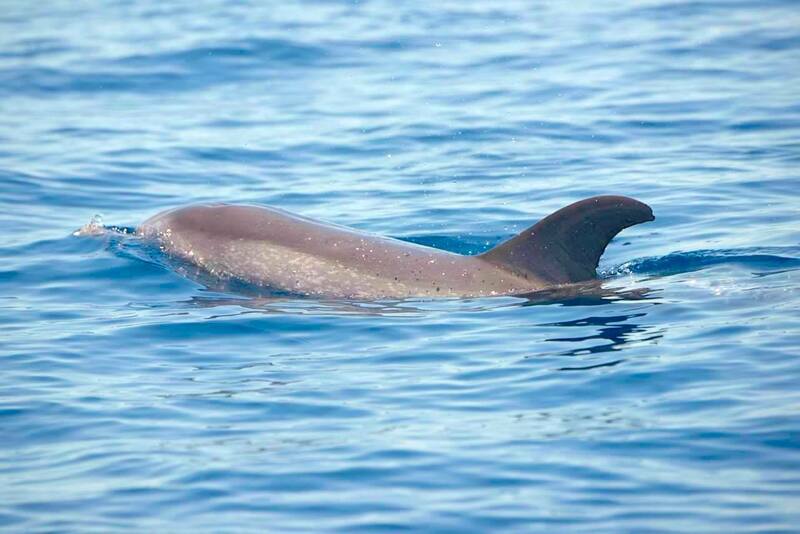 It should be noted, however, that there are at least two distinct “breeding populations” or “ecotypes” of this species: coastal bottlenose dolphins that inhabit the shallow waters of the banks; and oceanic bottlenose dolphins found in pelagic waters. These populations diverged genetically several hundred thousand years ago and have since developed different physiological adaptations to their respective marine environments. The coastal ecotype is smaller in length reaching just over 8 feet and has a relatively larger dorsal fin and pectoral fins which helps them to maneuver more readily around rocks and reefs to catch fish, and to regulate their internal body temperature (the temperature of the shallow Bank waters fluctuates much more than the deeper Atlantic Ocean). 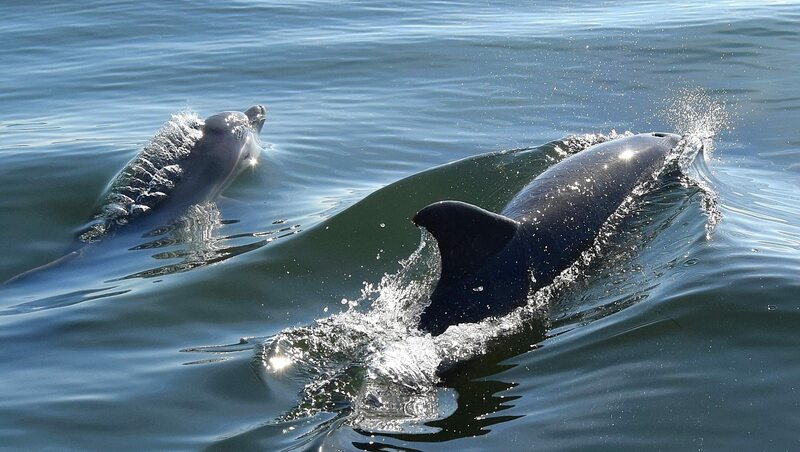 The coastal dolphins do not travel much beyond the bank edge and live in small resident communities. The deeper diving oceanic ecotype can reach 10 feet or more in length, are usually seen in larger groups and appear to have a more extensive range with movements documented between Abaco, Bimini and Exuma Sound. 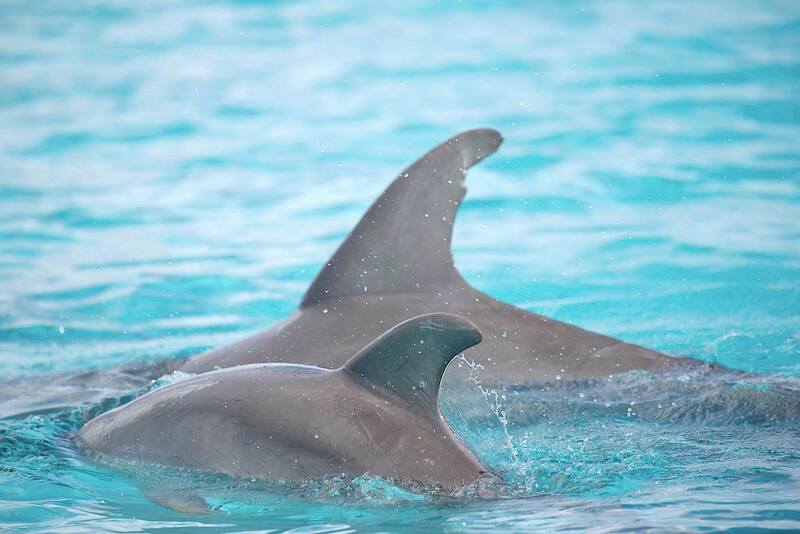 These dolphins are not born with spots, but actually accumulate them as they mature, becoming quite mottled-looking as adults. 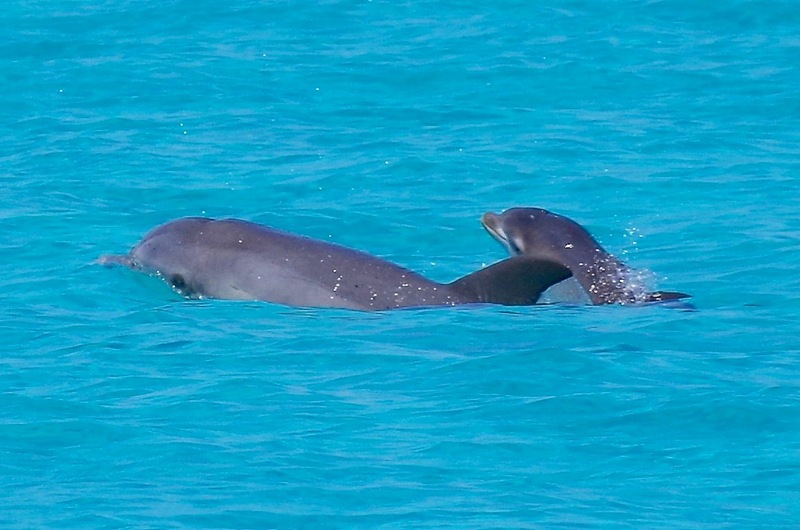 Hence, young spotted dolphins are often confused with bottlenose dolphins, and sometimes the two species will interact, which adds to the confusion. 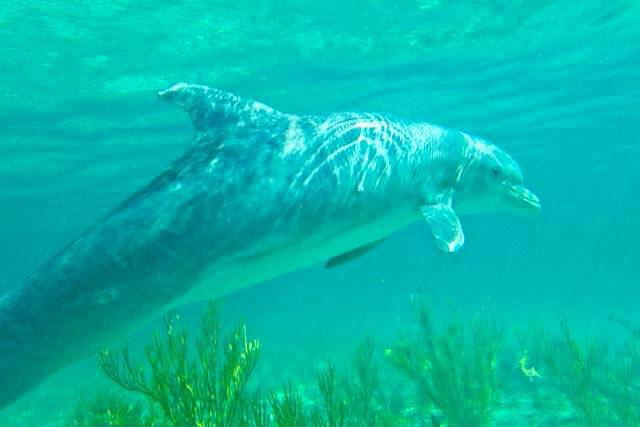 Although they can reach almost the same length as bottlenose dolphins, they have a smaller girth and thus body weight. 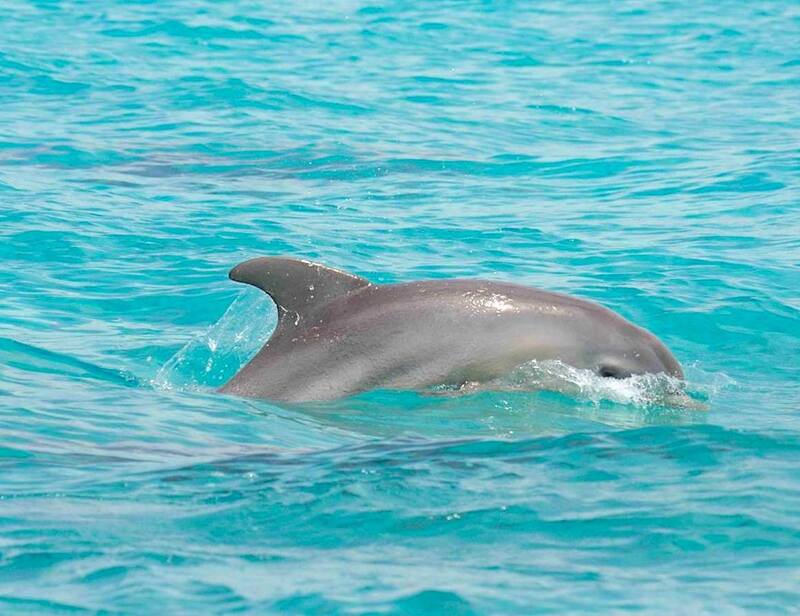 Atlantic spotted dolphins are a year-round resident species in The Bahamas. 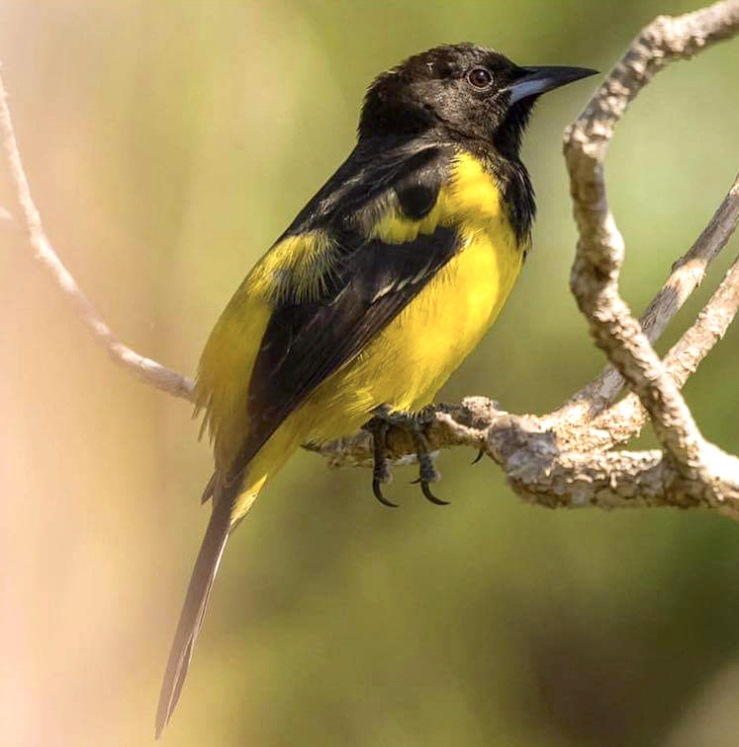 Individuals photo-identified 20 years ago in Abaco can still be seen in the same areas today. 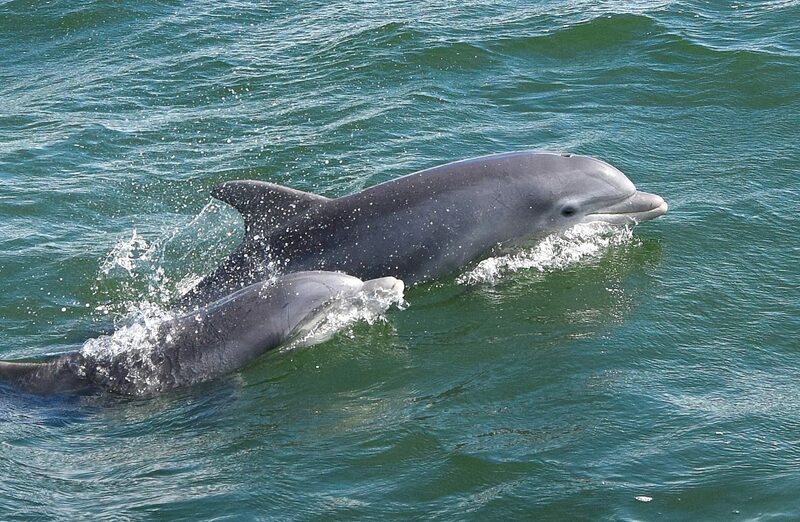 They are commonly seen in groups of 20-50 dolphins in the oceanic waters where they feed on flying fish and squid, and rarely venture on to the bank. 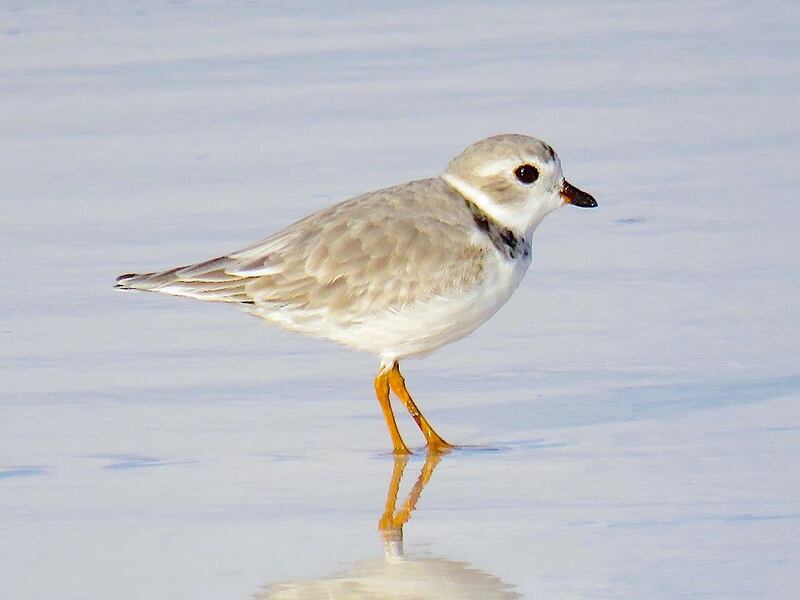 However, along the western edges of Little and Great Bahama Banks this species can regularly be found on the bank during the daytime where they come to rest and socialise. 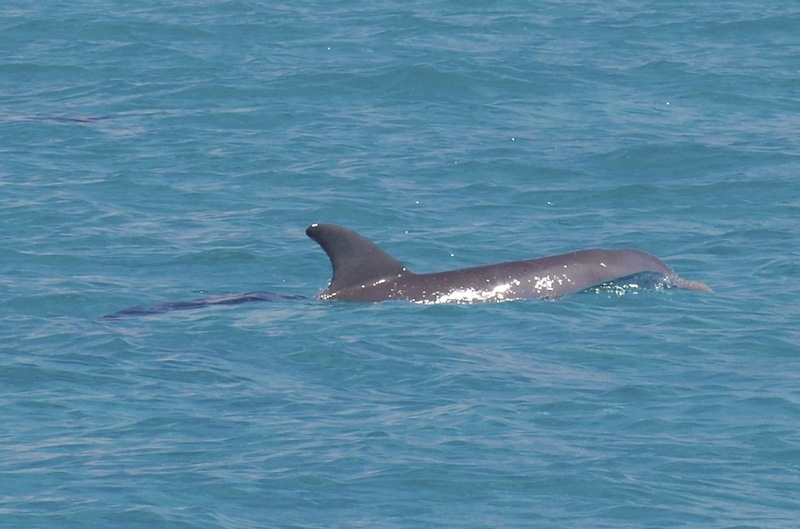 This species is more slender in body shape than Atlantic spotted dolphins, and also have a distinctive dark dorsal cape, which sweeps from their rostrum to behind their dorsal fin. 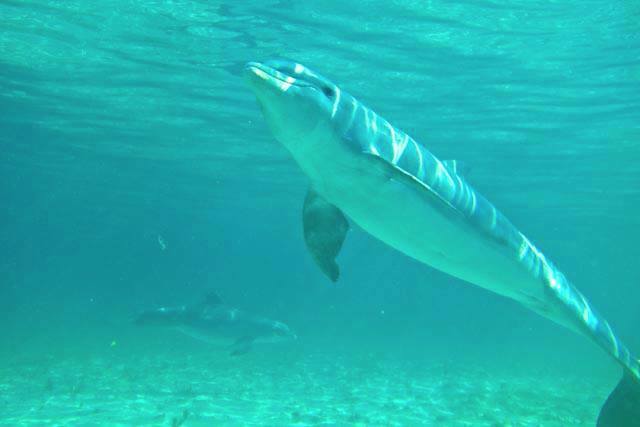 Like Atlantic spotted dolphins, they accumulate their spots with age, which allows researchers to readily document age-classes within groups. This species is strictly oceanic in its distribution. 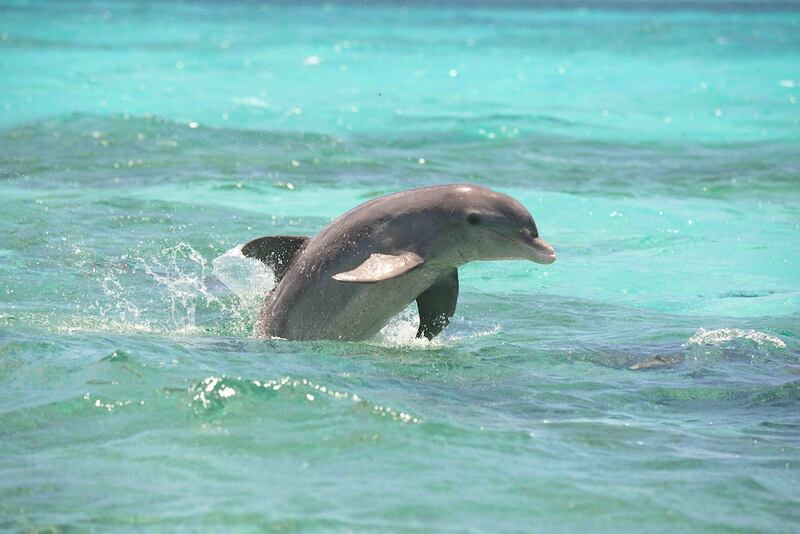 Pantropical spotted dolphins are not as frequently sighted as Atlantic spotted dolphins in The Bahamas. 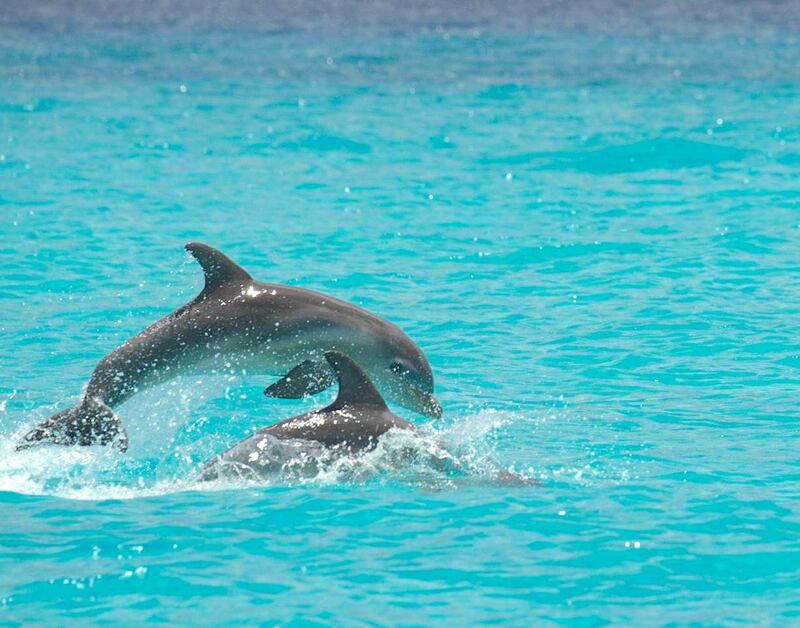 They occur in groups of 50-100 dolphins and are often seen engaging in acrobatics, such as making high leaps out of the water, and bow-riding. 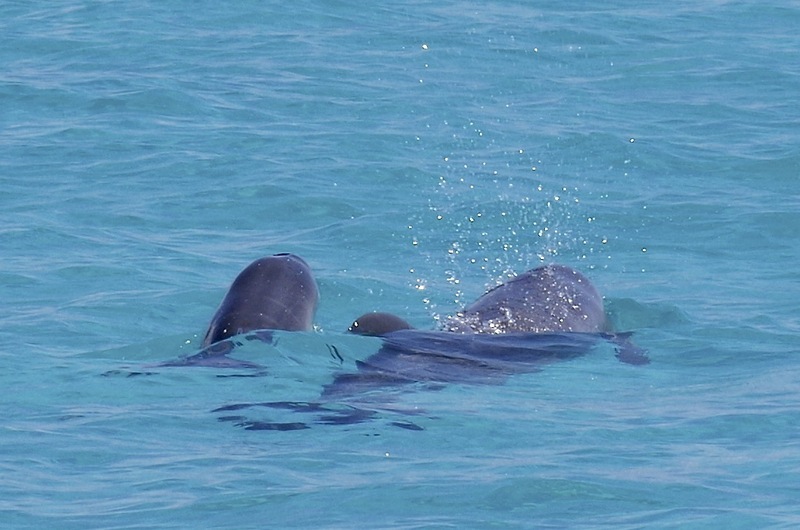 These dolphins are dark grey in colour with a long beak and prominent white lips. Their lower jaw and belly can sometimes be a pinkish colour. They reach just over 8 feet in length. 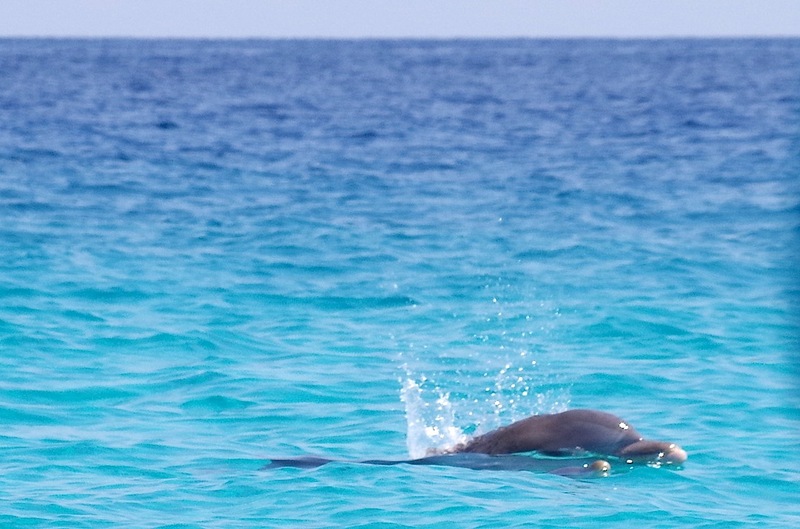 They are an oceanic species and although appear to be rare in some parts of The Bahamas, can be regularly seen in the Tongue of the Ocean where they occur year round. Some individuals have been re-sighted in this area over the past ten years. 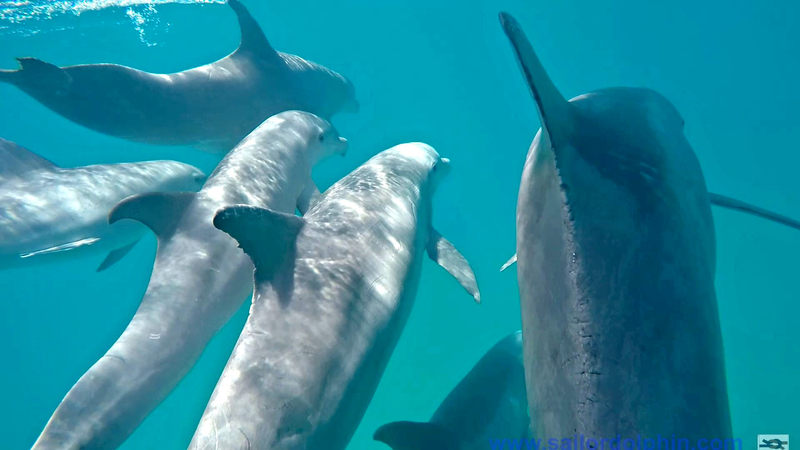 They are typically found in groups of about 20 animals, but are sometimes in larger mixed-species aggregations of several hundred dolphins. 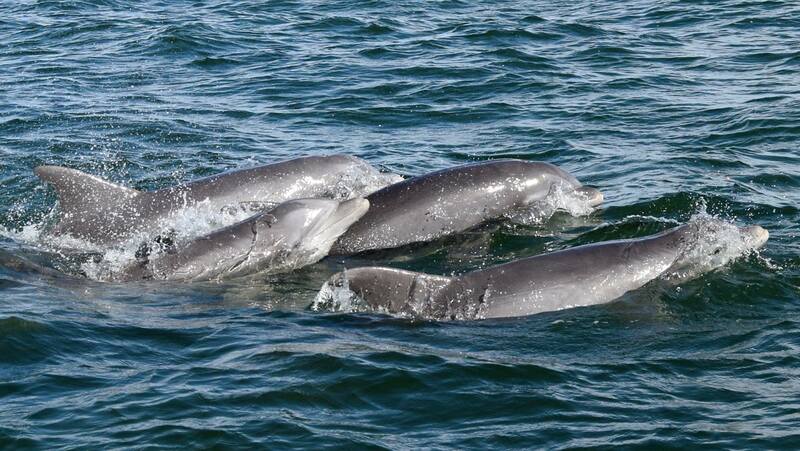 These are large light grey dolphins that can reach over 13 feet in length, and have a relatively tall, dark dorsal fin. Adults are typically covered with overlapping white scars caused by the teeth of their con-specifics making them look quite battered. 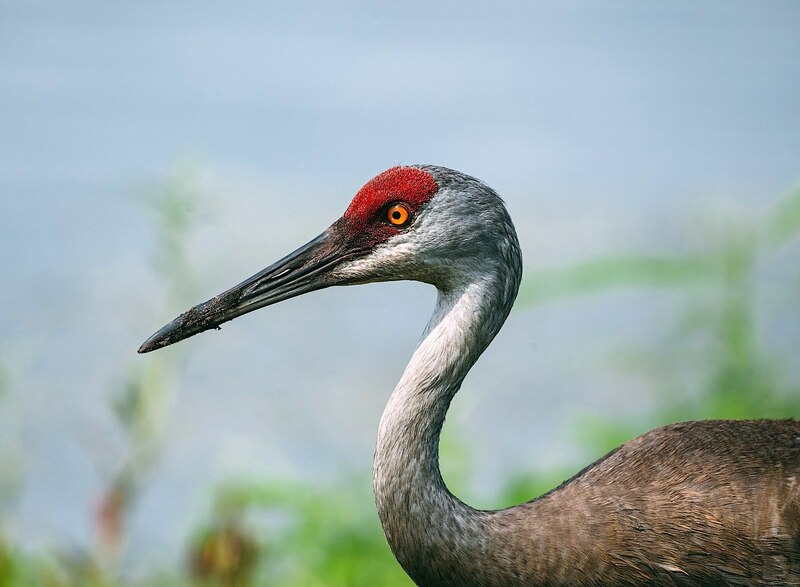 They have a rounded head, lacking a beak, but have a deep vertical crease down the center of the forehead. As they mature, their forehead becomes prominently white, and as such they are one of the easiest species to recognize at sea. 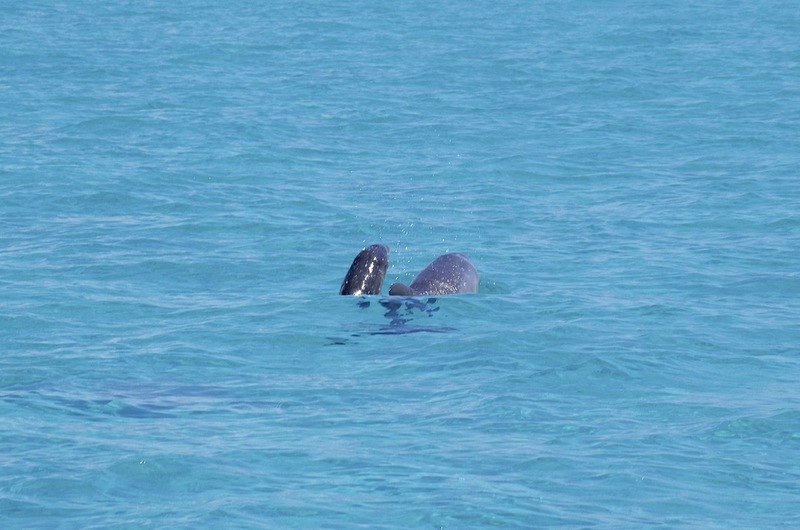 Risso’s dolphins are commonly seen in oceanic waters in the northern Bahamas each winter and spring, primarily on the Atlantic side of the islands. 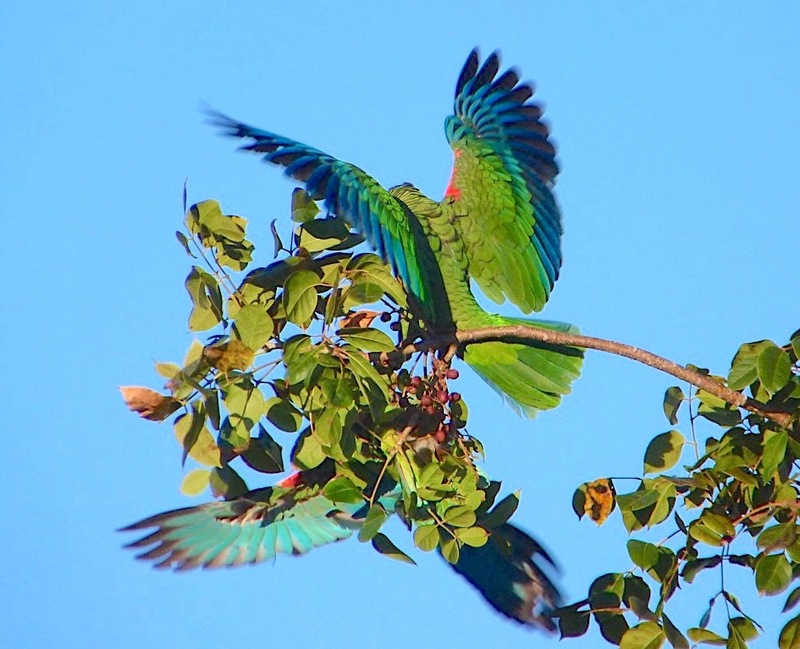 It is unknown where these groups range the rest of the year, but some individuals have been seen off Abaco repeatedly over the years.